I have collected the most significant pieces from my gallery and made them available in reduced size (8×11″) open edition prints. 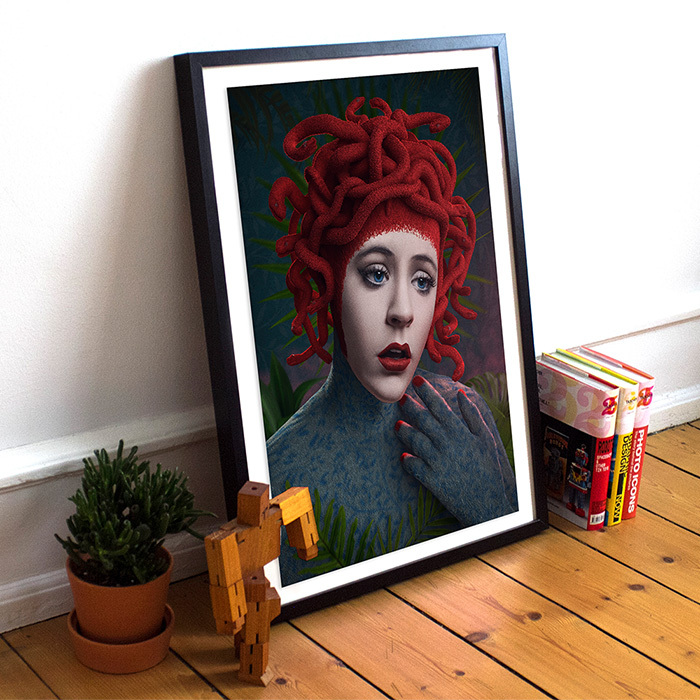 They are distributed by INPRNT in the United States and shipping worldwide. Should you be interested in larger sized signed prints please get in touch.